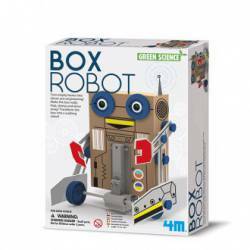 Build your own box robot. 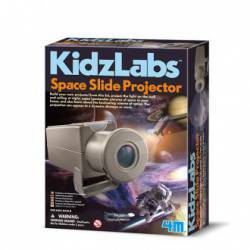 Build your own Space slide projector. Pocket volcano. 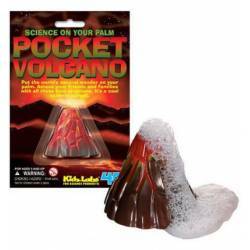 Perform your own volcanic eruptions on the tabletop, in the bath or even inside a glass. 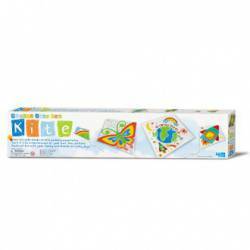 It´s an awesome science gadget that will captivate your attention. 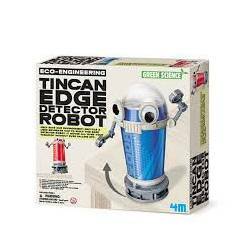 Tincan edge detector robot. Help save our environment: recycle a used beverage can to build this edge detector robot. 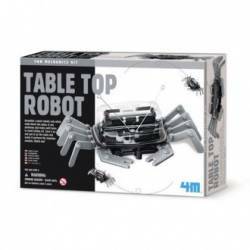 It moves all over your tabletop without ever palling off. 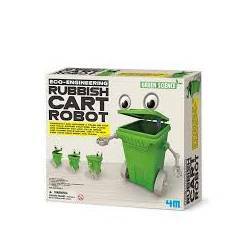 Rubbish cart robot. Construct and motorise a trash bin that can walk across your desk top, floor and wherever you like. Its lid opens and closes while moving. Use it to help keep your home green and clean. Smart robot. 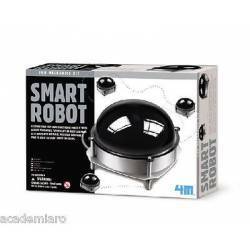 Assemble your very own smart robot! Watch it speed around your house, turning left or right like magic. As it bumps into obstacles. You could even make a maze to see if the smart robot can escape. 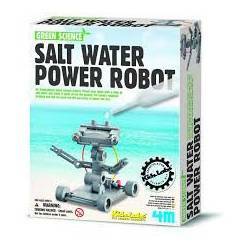 Salt powered robot. Put this robot mini vehicle together, then add salty water to the specially designed battery cartridges and off it goes. 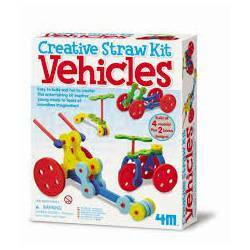 Creative straw kit vehicles. Easy to build and fun to create! 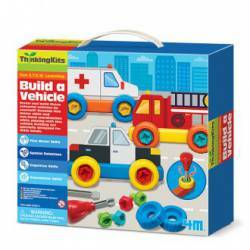 This entertaining kit inspires young minds to feats of boundless imagination. 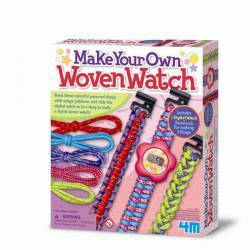 Make your own woven watch.